Our San Diego conference center is conveniently located minutes from the Convention Center, which is a hub of business activity for San Diego and the surrounding area. 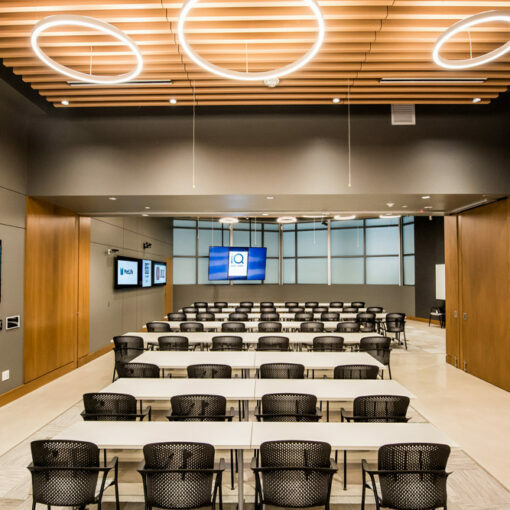 Because we are close by, our meeting space has become a popular offsite location for companies looking to host an offsite presentation, retreat, or video conference. 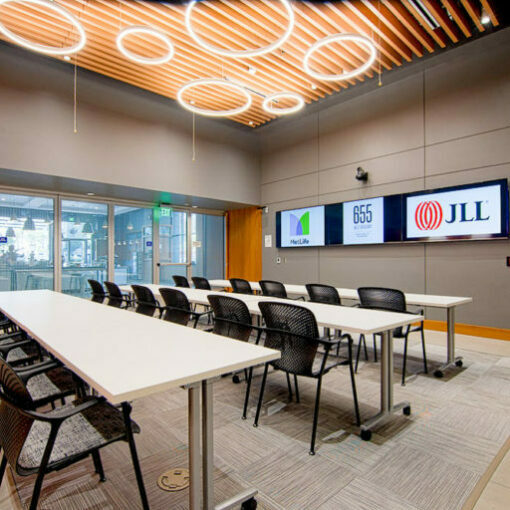 Here is a list that includes some of the many benefits of holding your next business video conference with us, and close to the Convention Center. 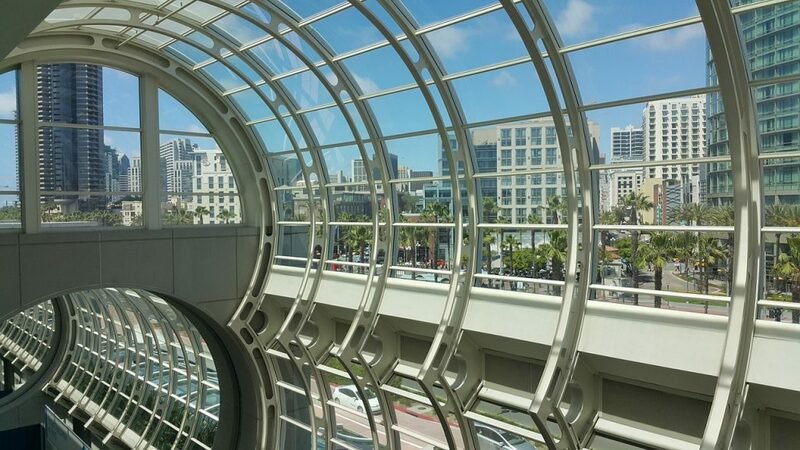 The San Diego Convention Center is bustling with activity, hosting multiple conferences and events at any given time. Your main conference activities may even be taking place at the Convention Center itself. However, when you want quiet space reserved for your team, it can be helpful to have a separate venue designed to accommodate this. 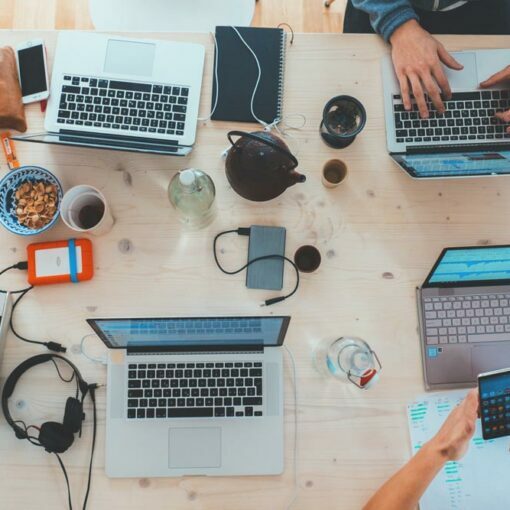 For example, if you are planning a video conference with remote participants, you will want to ensure that the meeting room is quiet and free from distraction. 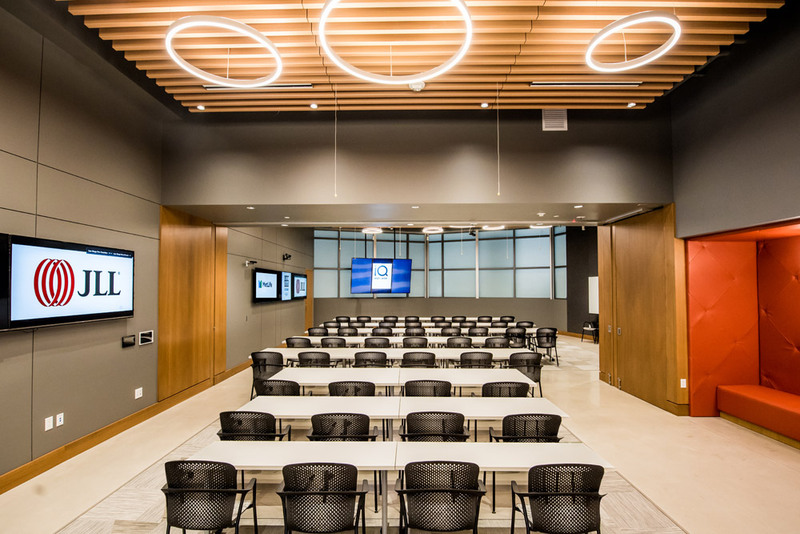 By choosing a nearby location to host your video conference, you are able to take part in the Convention Center activities, and also have a quiet boardroom all to yourself. 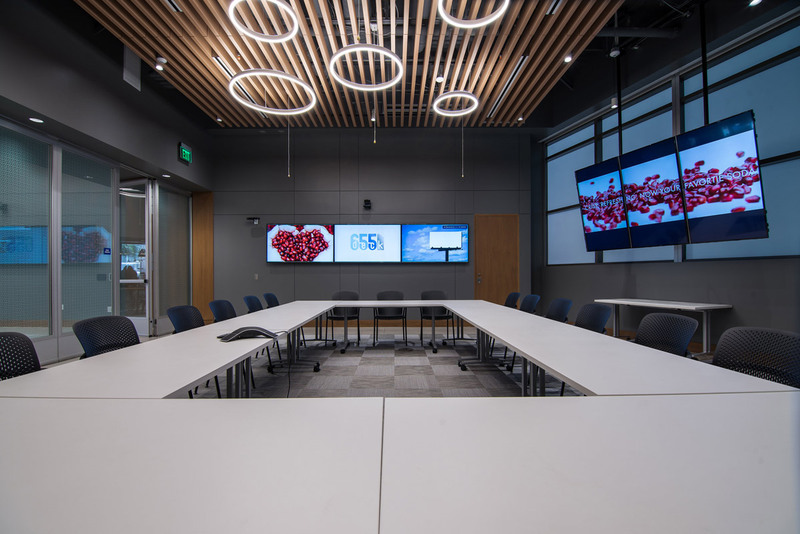 When you are planning for a video conference, it is important that technology be cutting-edge, ideally even better than in your own office. 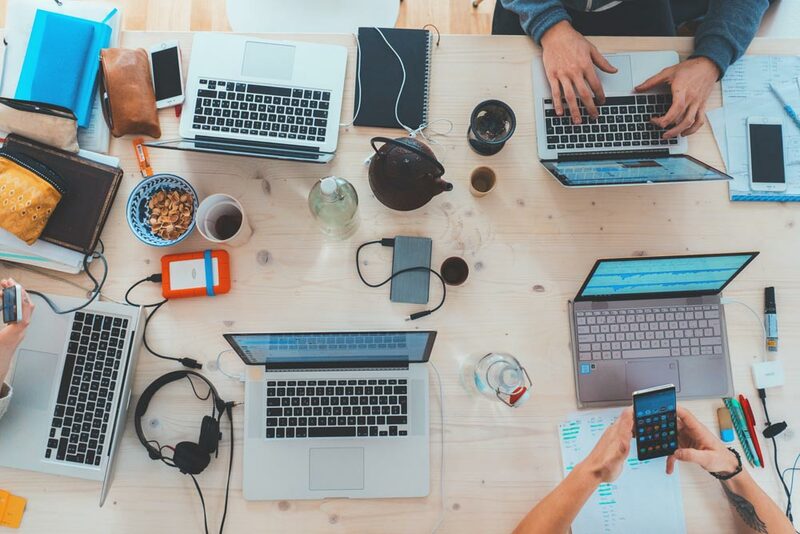 Having sophisticated and modern technology helps to ensure that all participants can play an active role in the meeting, and join in without lag time or glitches. 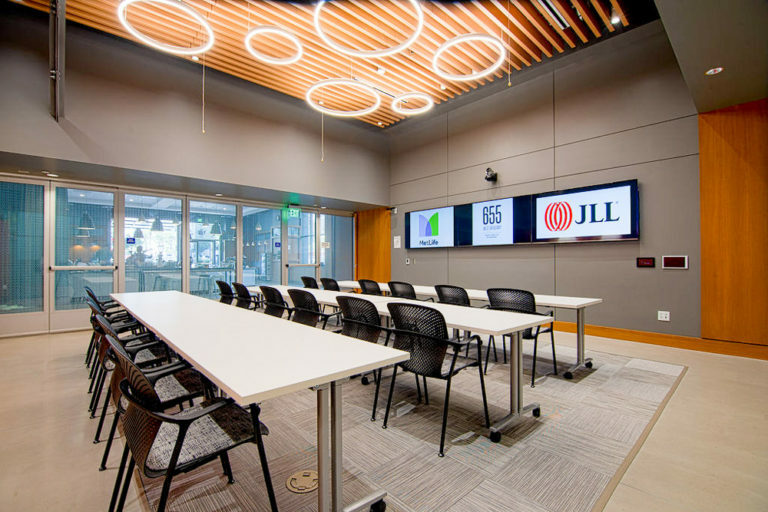 Finding a location near the Convention Center with the best conference technology in San Diego will make a difference in the efficiency and impact of your video conference and presentation, and lead to a productive meeting. Choosing a conference room near the Convention Center means you and your team can enjoy the best of both worlds. After your video conference, you can enjoy the best of Downtown San Diego, and treat out of town clients to dinner or cocktails in the Gaslamp District. Because our location is close to not only the Convention Center but also the airport, it is extremely convenient for participants who have traveled for the occasion. Your team can be present at the Convention Center itself as much as needed, and return to our conference center at any time throughout your multi-day meeting or event. 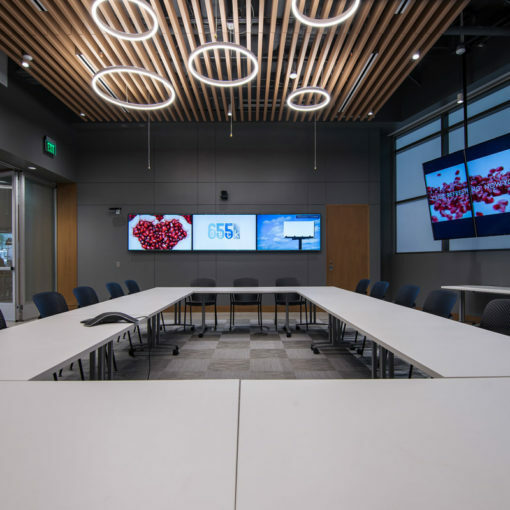 These are just a few reasons why it is beneficial to host a business video conference near the Convention Center and to have an offsite meeting room reserved for your team. We offer flexible booking options, and we are happy to answer any questions you may have. Please contact us to learn more about our San Diego conference center.